I was at the new SM Seaside City Cebu the day before it opened, and I revisited it again when the “Center Stage” of the mall opened. I saw the center stage area when I was there first, but it was not fully done, noticed the unique design too but I didn’t expect it to be that cool. Anyway, you might want to ask what’s the “Center Stage”, what’s with it, what’s in it? Should you check it out!? Well, to answer what you’re thinking. 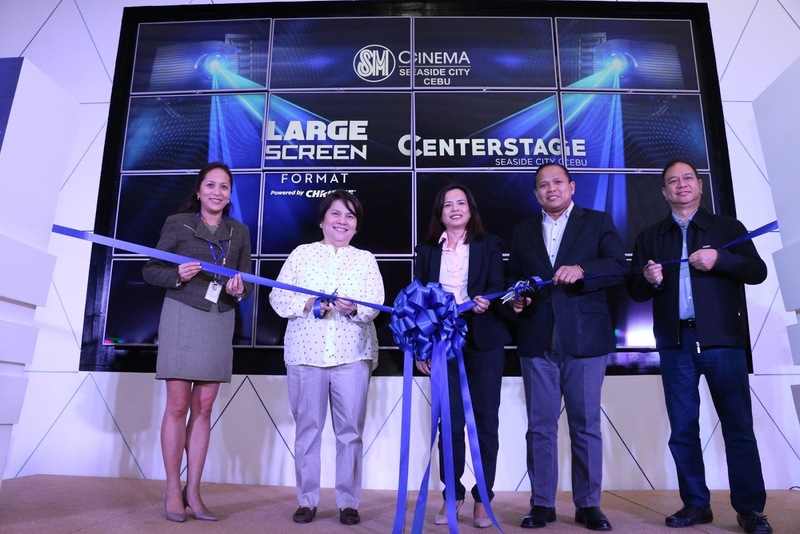 The SM Seaside City Cebu’s Center Stage is an area or part of the SM Seaside City Cebu wherein there’s a room so called “Center Stage” and a “Large Screen Format” room. 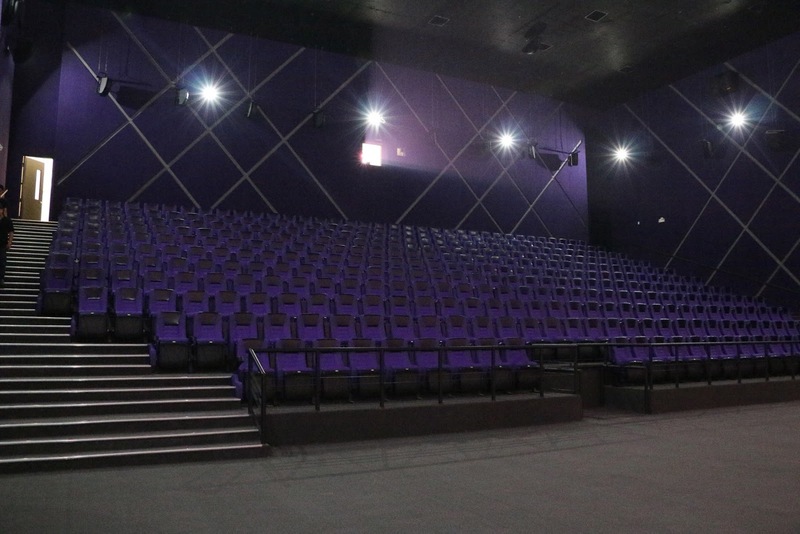 The Center stage which is a hybrid of a cinema and a stage theatre. It’s an ideal place for events like movie premiers, community plays, school programs, and other events that, well, needs a stage and a place that can hold and have 830 seats. But of course, on days that the stage is not being used for events the cinema screen then falls down, cool right? It’s similar to the Center Stage in Manila that have served as a place for huge events. Sadly, I was late when I attended the opening so I wasn’t able to take shots of the place. But I’ll try to ask around and will update this post for you guys. I was late, yes. Better late than never! When I arrived at the opening everyone was in the cinema area, they gave me a sunglass, drinks, popcorn, and then I heard the sound, the sound and the sign of “Star Wars”. I then look up the very, very huge screen and tadah! Star Wars the Force Awakens is being played on that huge screen, and a sunglass means it’s in 3D. I looked for my friends who were also invited to the event and viola! We’re all serious with that moment in our lives. 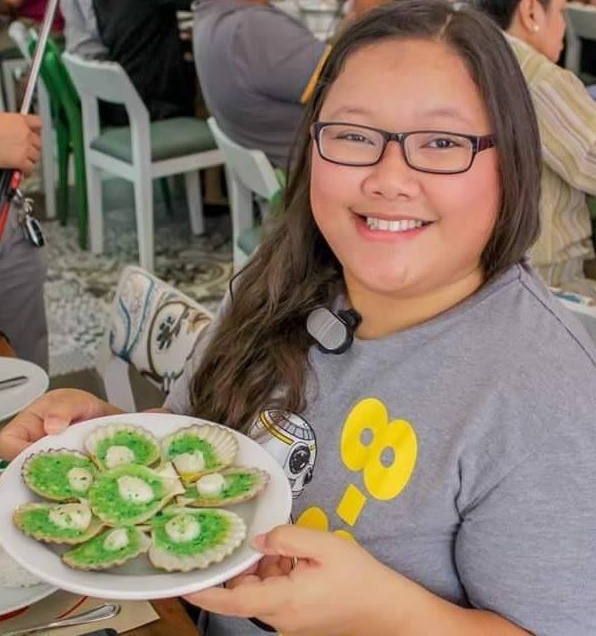 If you haven’t watched the movie yet, then watch the first episode of G Vlogs wherein we talked about a bit of spoilers of the Star Wars the Force Awakens movie while we’re having our lunch at Golden Prince Hotel and Suites – thank you Golden Prince for the brunch buffet! Anyway, so what’s with this place? 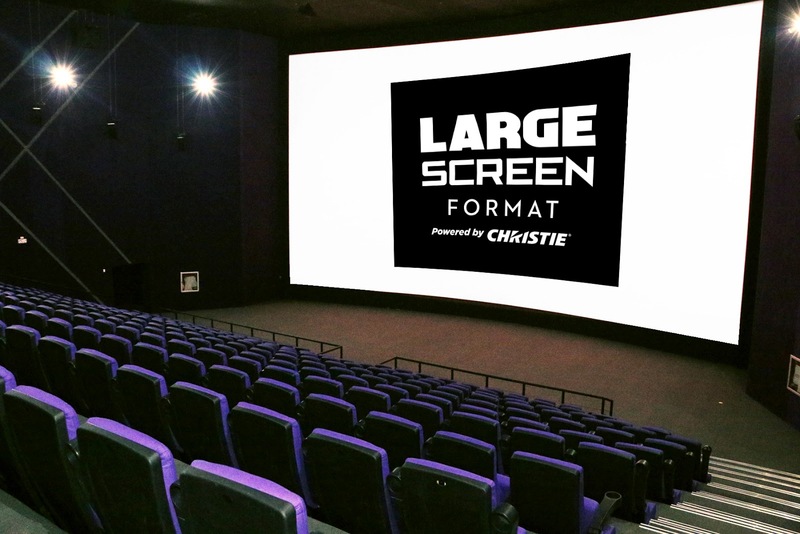 It has a very large screen, but my friends told me that the iMax has a bigger screen, much better. I’m not sure yet if iMax is better than 3D, or vice versa, but hey I loved the experience! 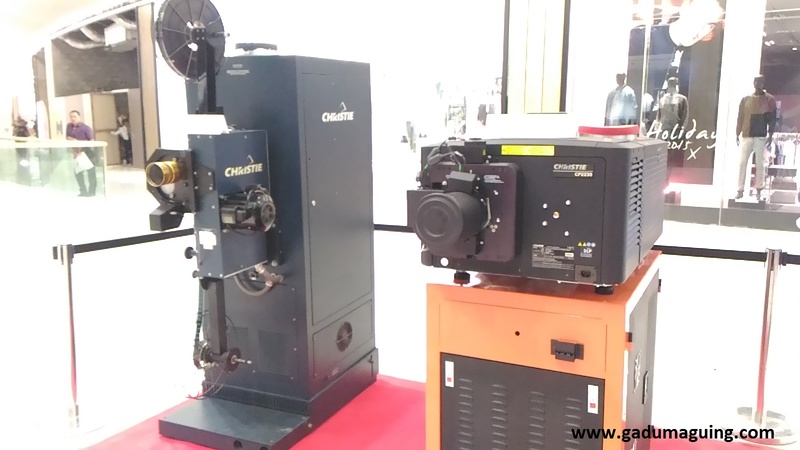 This 3D cinema is using the Christie 6P laser projection system which is the best platform for 3D projection, DOLBY ATMOS sound system which is really really awesome and rocks like (argh! How should I say it!? But let’s just say) really cool sound that makes you feel what’s going on, plus the top of the line Christie Vive speakers. This area can handle 359 guests in a stadium like setting. Star Wars the Second Time Around. 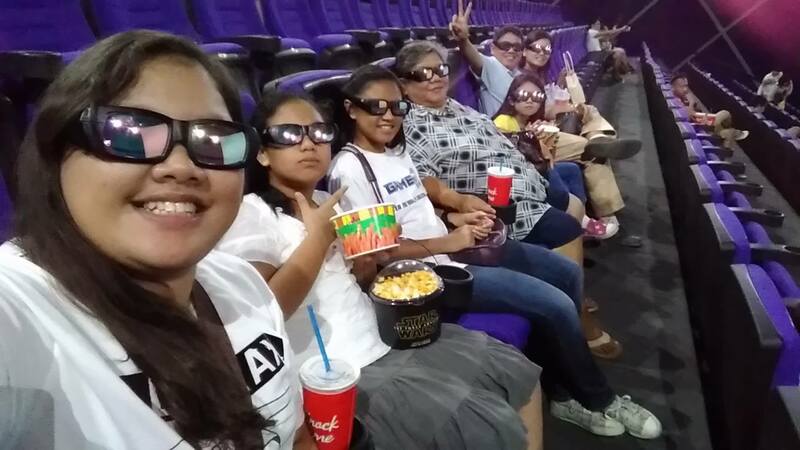 SM Seaside City Cebu gave me 5 tickets for the cinema, and since I have 3 niece, 1 brother and wife, plus a mother who wants to watch the movie in 3D I decided to use the 5 tickets for them and just pay for the remaining heads, and watch it at that same SM Seaside City Cebu Center stage! My niece loved the movie, love the 3D and the youngest was even smiling the whole time since the 3D advertisement started until she falls asleep at the car. My Mama who can’t hear well appreciate the sound system they’re using because she usually can’t keep up with the movies since she can’t hear what the actors are saying, but she said this time even though she’s not that familiar with Star Wars and its previous movies, she understand the movie and loved it! And now, they’re all waiting for me to get another free tickets and watch the Angry Birds movie in 3D, again. So yeah, that pretty much shows you how cool our experience was. Maybe you should try it too! At least once, if you do like it then come back again!